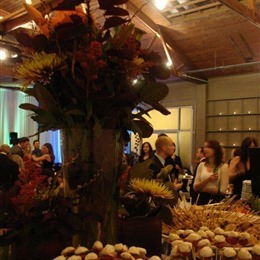 Select photos you like; we'll recommend wedding caterers in Portland Try now! A symphony of local ingredients, crafted into mouth-watering food. 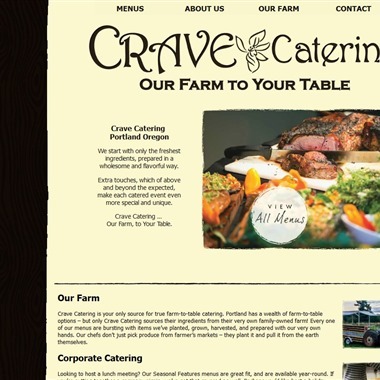 Crave Catering - Our Farm to Your Table! Premiere Catering, based in Portland, Oregon, offers fine dining at any location, customized to fit your entertaining style, culinary tastes and budget.We are a full-service catering company offering location catering at it's finest. 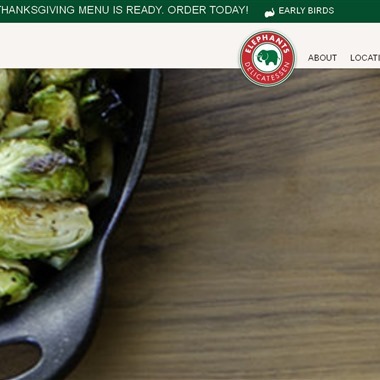 Pearl Catering is a locally owned catering company in Portland, OR. We specialize in producing crowd pleasing dishes, influenced by Northwest ingredients! Since 2000, Artemis Foods has been Portland’s premier local, organic and sustainable caterer providing the most creative and exceptional service! 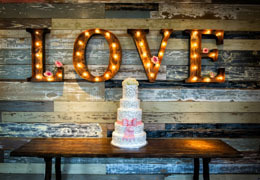 Eat Your Heart Out is a full-service catering company with forty years of experience. We use locally produced, seasonal fresh food and produce for our events. We provide award-winning full service catering for intimate gatherings, sophisticated weddings, corporate galas, non-profit auctions and more. Creative, custom catering crafted with superior-quality local and organic food and mouthwatering tastes, all beautifully presented with exceptional service. We are Chef du Jour Catering! 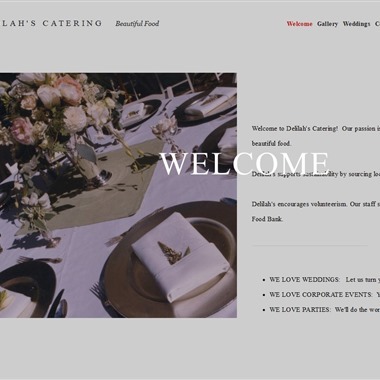 Delilah’s provides full service catering. 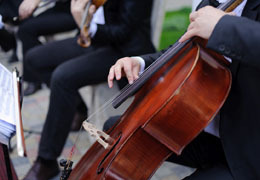 We specialize in weddings and corporate events.